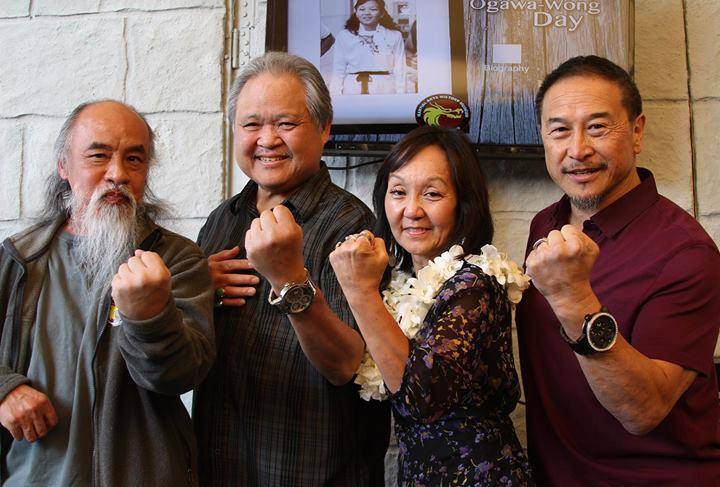 BURBANK, CA – The Martial Arts History Museum plans to pay a special tribute to one of the most respected Kung Fu historians and icons of the martial arts industry, Douglas Lim Wong. Trainer of many notable stars such as Kevin Sobro (Hercules), Lucy Lawless (Xena) and the television Kung Fu series, Wong has played a major role in bringing awareness to Chinese arts, culture and history. The ceremony will take place on Saturday, May 30. “Douglas Wong continues to be the biggest and most respected advocate for Chinese kung fu in America. Considered as the historian for Chinese art and history, he is a distinguished author, contributing editor and has conducted numerous lectures on Asian culture,” says museum president Michael Matsuda. Dubbed as “Douglas Wong Day” at the museum, some of the most notable icons and pioneers will be present to pay their respects to this legendary figure. A two-hour ceremony, visitors will learn how Douglas Wong made an historical impact on America. In the 1970s, Wong launched a Kung Fu tournament team made up of James Lew, Albert Leong and Robin Kane and completely dominated the martial arts tournament circuit and graced countless magazine covers. Lew and Leong both went on to become film stars and stuntmen. The ceremony will include various videos of his life, his biography, a fun roasting and an opportunity for others to express their appreciation to this giant of the Kung Fu world. Douglas Wong Day will begin at 3:30 pm with a cost of $10. It will be held in the museum's outdoor pavilion. The Martial Arts History Museum is located at 2319 W. Magnolia Blvd., Burbank, CA 91506. Mamuseum.com or call (818) 478-1722.